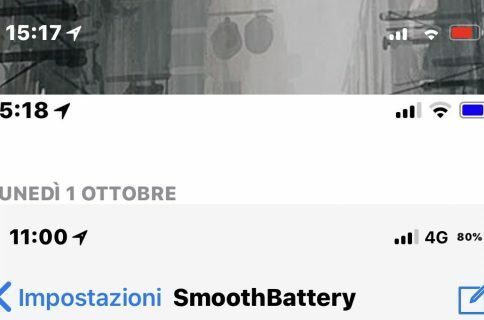 In case you were unaware, you can quickly jump back to the top of a scrollable page in iOS by tapping on the Status Bar. 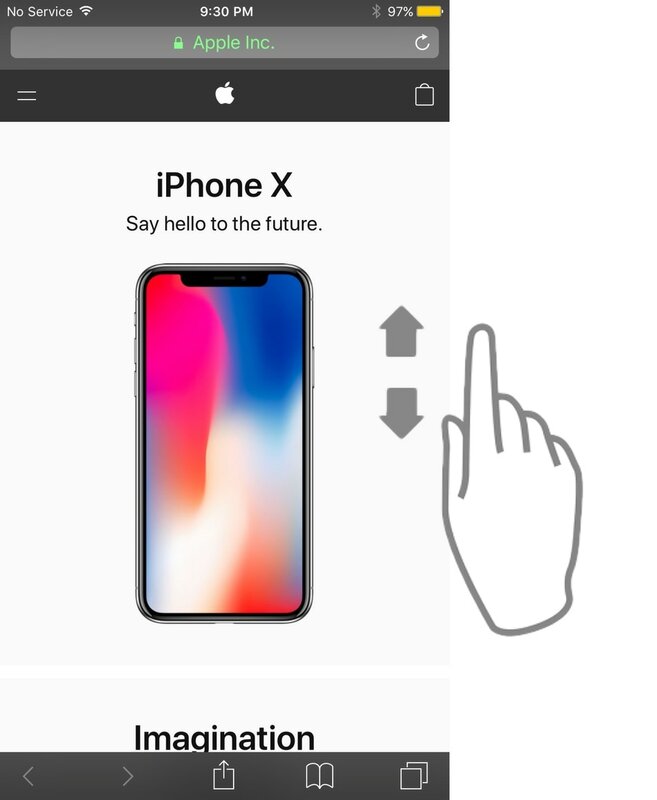 This gesture has been possible in iOS for the longest time, and while it’s helpful, I’ll be the first to admit that sometimes I tap it by accident. 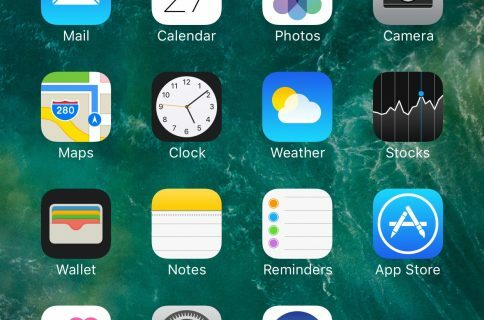 Nothing can be more frustrating than losing your place on a scrollable page and starting over at the top again, but a new free jailbreak tweak called ScrollBack by iOS developer leftyfl1p strives to make your life a little bit easier in these scenarios. Before installing ScrollBack, anyone who mistakenly returned to the top of a scrollable page via the Status Bar gesture would need to manually scroll back to their previous location on that page. It’s not always a big deal, but it can be a headache when there’s a lot of scrolling involved. Indeed, with just one extra tap, you’ll find yourself right back where you were without thinking twice about it. That said, you won’t have to manually scroll your way down a long web page or try to recall where you left off just before the accident. In my testing, I found that ScrollBack works exceptionally-well for what it sets out to do. Falling victim to these types of scrolling blunders are never fun to deal with, but ScrollBack makes undoing them both swift and efficient so you can get back to what you were doing. It’s surprising that Apple hasn’t implemented a feature like this for iOS out of the box yet. If you think that ScrollBack might be helpful to you, then you can grab it for free from Cydia’s BigBoss repository. The tweak works on all jailbroken iOS 10 devices and doesn’t have any options to configure. What do you think about the concept behind ScrollBack? Let us know in the comments section below.